So Tender. So Fresh. So Chocolate. There’s nothing like the pure and simple bliss of tasting the perfect piece of chocolate – chocolate that feels just like heaven on the tip of your tongue, that makes you forget all your trouble and takes you straight to your happy place. Imagine you could find all of this and even more in a single chocolate brand. And guess what – you can. 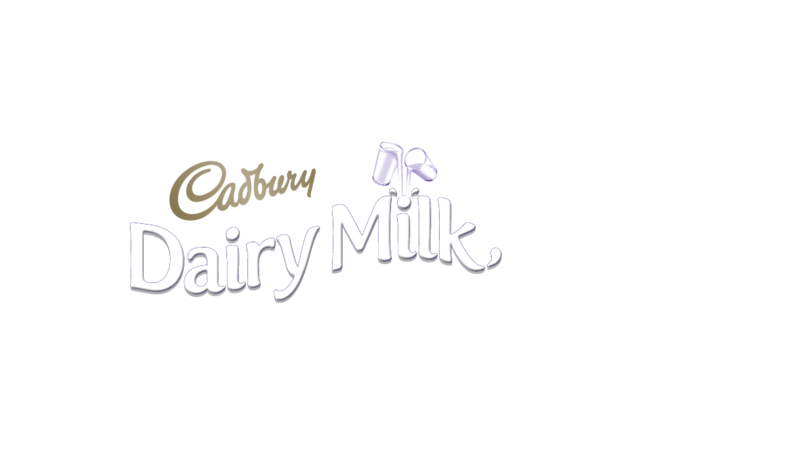 For nearly 200 years, Cadbury has been the epitome of chocolate delight. It all started the way every good story starts: with one single person and big beliefs. This particular person, John Cadbury, opened a grocer’s shop at 93 Bull Street, Birmingham, in 1824. There he sold – among other things – cocoa and drinking chocolate. It wasn’t long until he started producing on a commercial scale, expanding his range and introducing innovative processing techniques. Fast forward to today: Cadbury is now the second-largest confectionary brand in the whole world and thrills both young and old. The secret of Cadbury’s success? Very simple: a combination of only high-quality ingredients and the smoothest chocolate sensation! Try it out for yourself. You won’t be disappointed.